Save the Date for this year’s author dinner featuring Peter Stark, author of Astoria. May 18, 2016. We are promoting Pink Ribbon Month for the month of May. 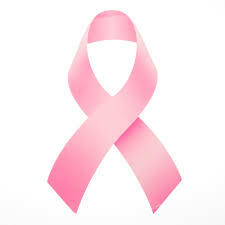 Come in and check out a pink book to help support Breast and Cervical Cancer Awareness in Central Montana. Planning has begun and it’s looking like a summer full of fun. Our Adult Program will be Exercise Your Mind. Read! And our Youth Program is Get in the Game! Next meeting is May 12, 2016 at 2 p.m.